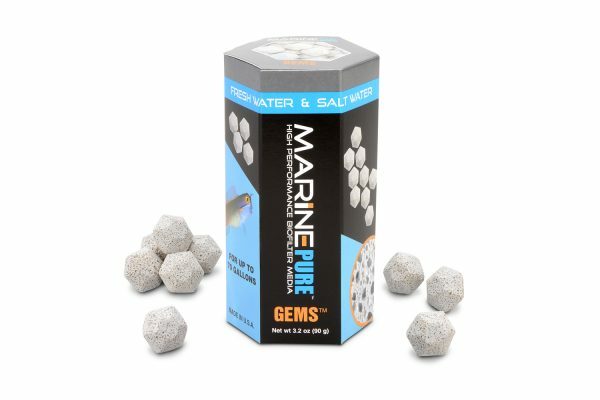 MarinePure GEMs ceramic biofilter media provide far more usable surface area for nitrifying/denitrifying bacteria than conventional products such as plastic bioballs. They additionally create a cozy microhabitat for tiny animals such as copepods. Due to their 3/4″ diameter, MarinePure GEMs fit well into smaller filter systems. 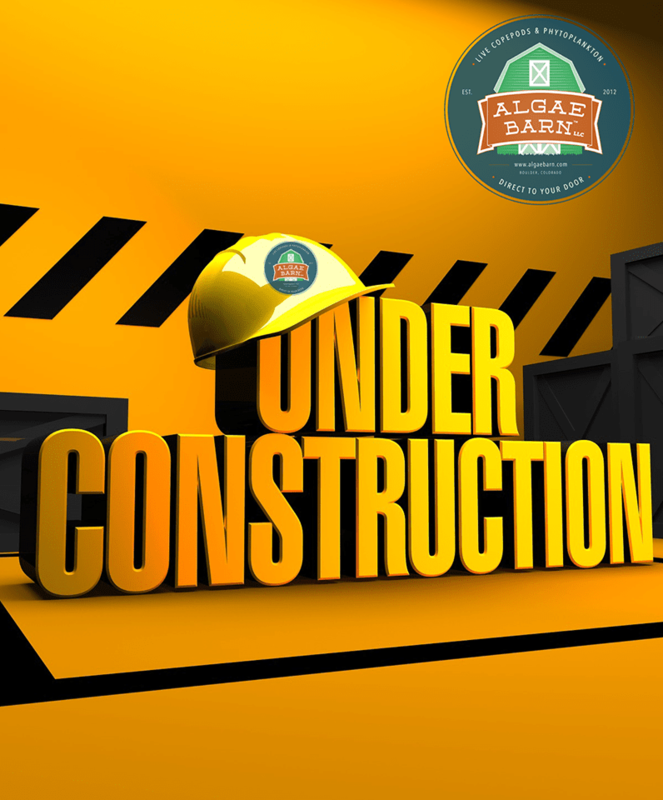 Why does AlgaeBarn like MarinePure GEMs? Similar to the popular 1.5” Spheres, MarinePure GEMs measure approximately ¾ inches in diameter. 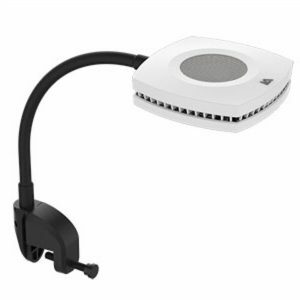 Thus, they fit well into small biofilter chambers (canister filters, hang-on-the-back filters, trickle filters, nano tank filter systems, etc.). 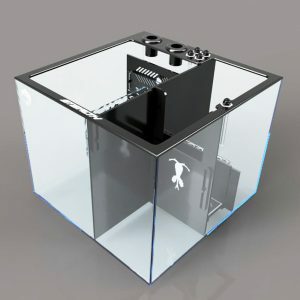 Aquarium keepers can easily remove and replace a chamber full GEMs for hassle-free sump cleaning or detritus vacuuming. 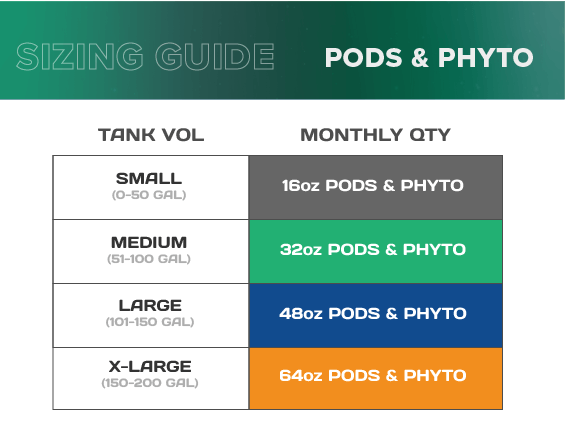 Each box contains 90 grams of biomedia--that's over 1,450 square feet (135 square meters) of habitable surface area for nitrifying and denitrifying bacteria. As such, one box can effectively manage ammonia and nitrite concentrations in aquaria of up to 70 gallons! Moreover, many users will also see an overall reduction in nitrate. 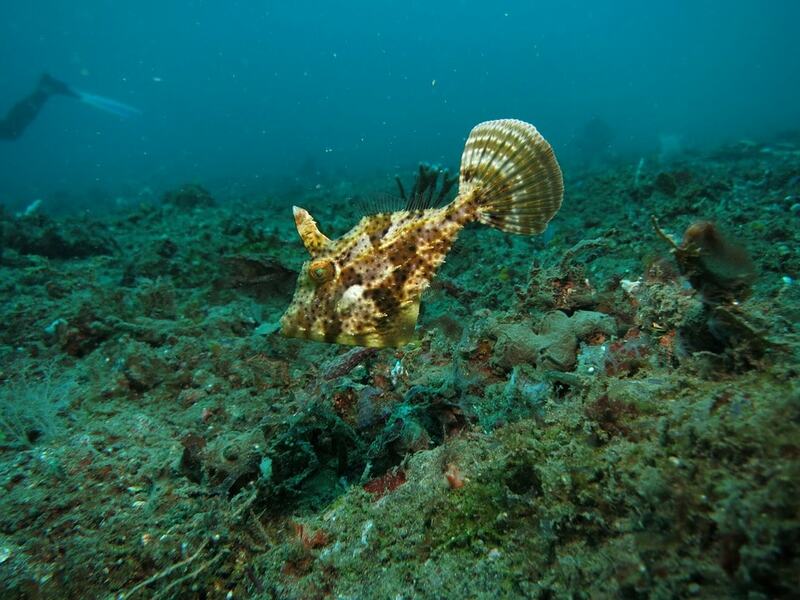 MarinePure is hailed as one of the most porous and reef-safe biomedia available. This innovative product not only creates an immense amount of comfortable living space for beneficial microbes, but also allows for water to flow freely through its matrix. Therefore, it provides an ideal habitat for your copepods. Materials such as fish waste, detritus and phytoplankton constantly pass through and supply the resident pods with a steady food source! Though composed of a completely inert ceramic material, MarinePure GEMs closely resemble natural reef rock structurally. 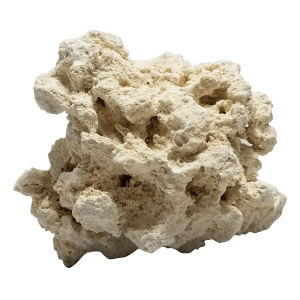 This premium biofilter medium provides a mindblowing amount of surface area that is ideal for microbial as well as microfauna, coral and sponge growth. It's flow-through architecture and extremely high porosity allows users to fit nearly 20 times the surface area in the same amount of space compared to bio-balls! It performs well in combination with larger MarinePure 8"x8"x4" Blocks; because the Blocks have deeper cores, they create larger anaerobic areas and thus greater potential for nitrate removal. MarinePure GEMs are a sustainably produced and eco-friendly product that is not harvested from the ocean. Most noteworthy, it cannot introduce unwanted pests such as Aiptasia anemones into your tank! For additional biological filtration simply set the spheres, cubes, plates or blocks in your sump or wet-dry filter. The Blocks work best in larger aquaria (they even make a great skimmer stand!). MarinePure is inert and chemically stable; it is 100% tested and reef-safe. Its 80%+ open porosity allows for maximum exposure to bacteria while promoting excellent water circulation/less clogging. It is suitable for use in very small biofilter chambers. 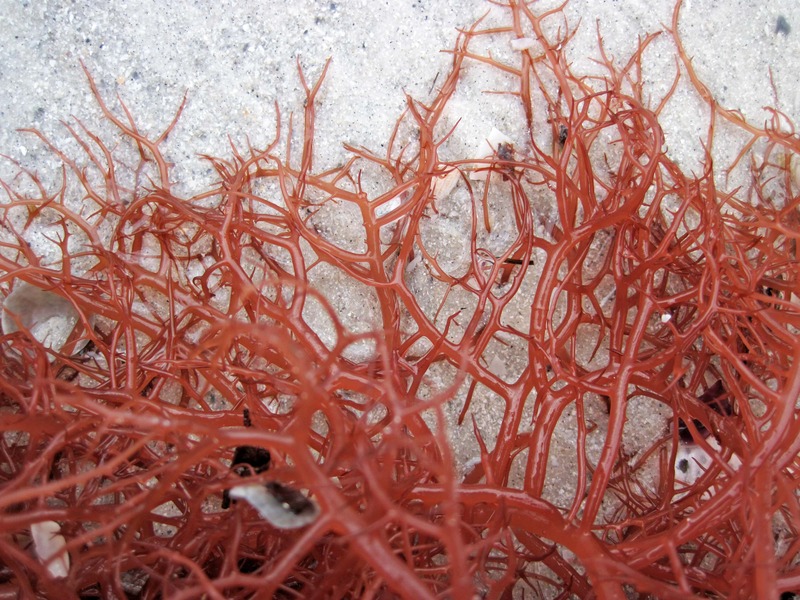 It provides a massive amount of usable surface area for beneficial bacteria growth. Full of tiny surface pores, it makes a perfect habitat for copepods to live, hide and reproduce. 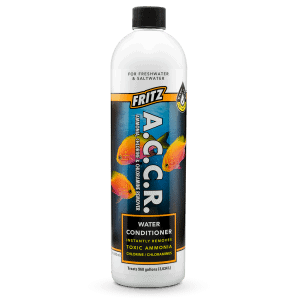 It reduces tank maintenance, allowing you to support a larger bioload in your tank. It is simple to clean, sterilize, and reuse.